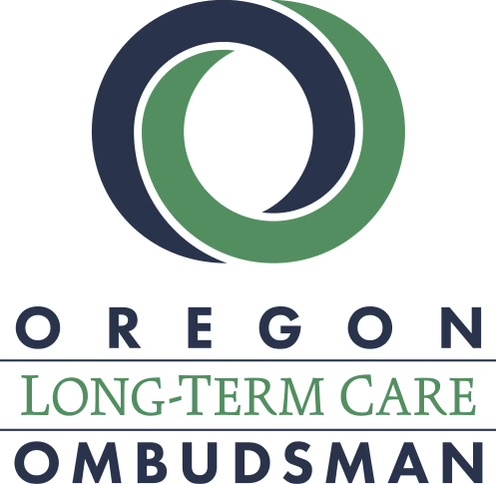 The Ombudsman Program is an independent agency of the State of Oregon which works to enhance the quality of life of residents in long-term care facilities by monitoring and seeking to improve the quality of their care. It promotes dignity, respect and autonomy for each citizen living in a nursing home, assisted living or residential care facility or adult foster home. It recruits,trains and provides support for volunteer Certified Ombudsmen who visit their assigned facilities and investigate and resolve resident complaints.